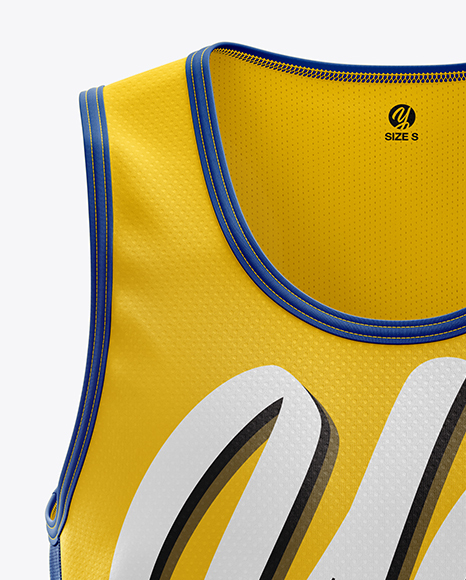 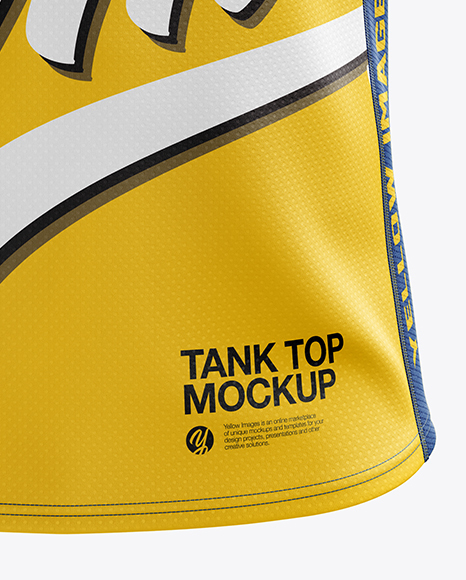 You can visualize your great design(s) using this photorealistic mockup of the Men’s Running Singlet. 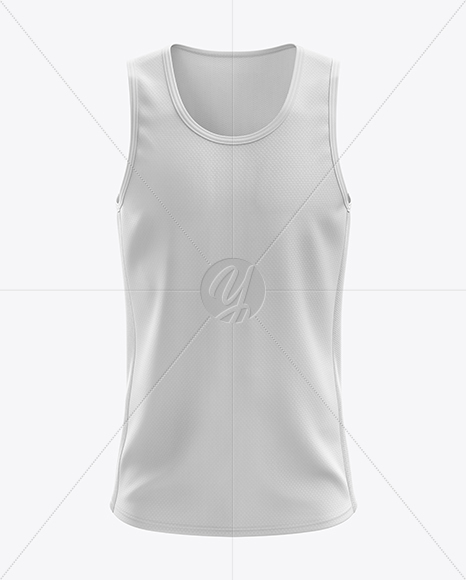 The singlet is made of lightweight breathable fabric in front and back, and mesh fabric on the side panels, comes with binding on arm and neck holes, and flatlock stitching. 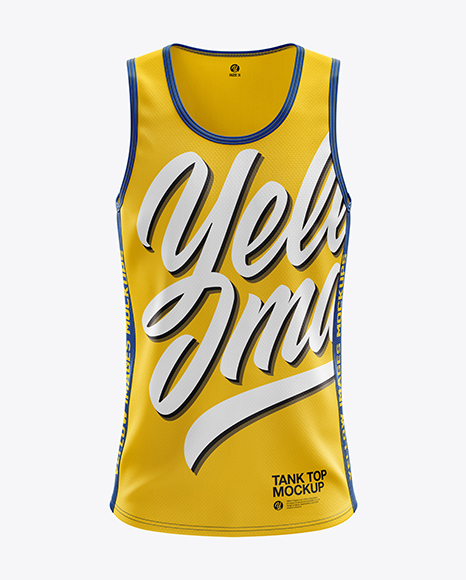 Designed for running.